by four college basketball playing buddies that were tired of the same old team and licensed baseball caps (pictured above as gold medalists at the 1985 Maccabiah Games). Over a few beers at a bar in Manhattan, HYP was born. Starting with the signature HYP spiral, HYP's founders came up with a group of hats based on popular sayings and icons, scraped together the money for some samples, and set up a table at a New York City trade show. At that show, a craze was born. The partners appeared on the cover of the Daily News Record, the bible of the men's fashion industry, and left the show with hundreds of orders. Soon HYP Hats were featured in some of the finest retailers in America including Fred Segal, Bloomingdales, Barneys and others. HYP Hats began to appear on the heads of celebrities, models, actors and actresses, athletes and on TV shows and in movies. The HYP partners, Rob, Howard, Josh and Mike, were appearing on CNBC and CNN to talk about their success. Not a bad start for a bunch of guys with no business experience. From there HYP branched out into other categories and the company now boasts several divisions that design, manufacture and sell great products in a variety of apparel and accessory categories. In addition to headwear, the company's product categories include: socks, sleepwear, intimate apparel, underwear and slippers. HYP sells licensed, branded and private label products in these categories to most of the top retailers in America. HYP’s Pink Cookie brand is a national brand for juniors and tween girls. Today, HYP remains an acknowledged leader in the licensed and character hosiery business. HYP supports a variety of charitable causes, but there is one charity that is very dear to us-The Scott Weingard Memorial Fund. 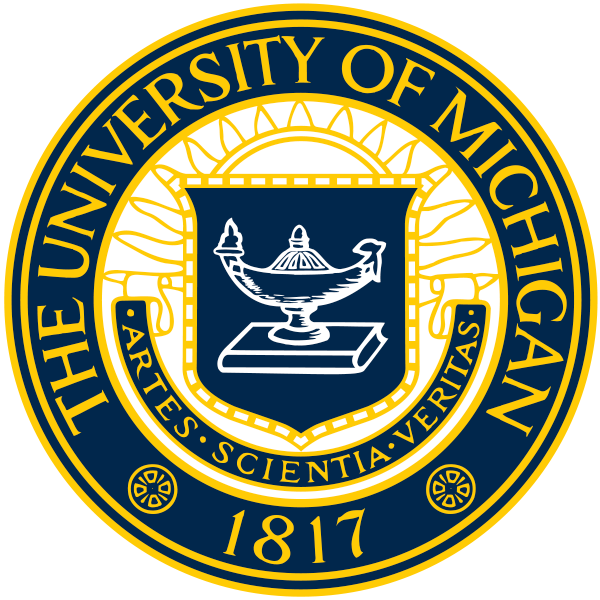 Endowed in perpetuity two four-year Dean's scholarships at the University of Michigan for students in need of financial assistance who have a family member that is a firefighter, police officer or emergency medical technician ("EMT") or was lost in the World Trade Center attack. Two students have already graduated from the school, with two others currently enrolled. Set up a grant at Memorial Sloan-Kettering Cancer Center in New York City. The funds are being contributed to the research team lead by Dr. Mark Weiss. His multidisciplinary team of physicians and scientists are exploring new approaches to the diagnosis and treatment of chronic lymphocytic leukemia ("CLL"), the most common form of leukemia in the United States, with the goal of developing curative therapeutic strategies. These investigations will probe the underlying causes of the disease, attempt to define factors that will predict its response to treatment and its course, and will explore new avenues of drug discovery and development. Gave a $150,000 grant to Autism Speaks (www.autismspeaks.org) dedicated to funding research into the causes, prevention, treatments of, and a cure for, autism. The bulk of our fundraising is done through a unique annual event that brings Scotty's family and friends together each year, and captures his spirit beautifully. The Scott Weingard Play Ball Weekend is held each September in upstate New York, and involves 12 three-person teams competing in various sports-three on three basketball, doubles tennis, softball home run hitting, golf closest to the pin, and a mini triathalon. Each team is responsible for raising at least $10,000. The event is truly a celebration of Scotty's life. We are responsible and accountable for our actions and behaviors.